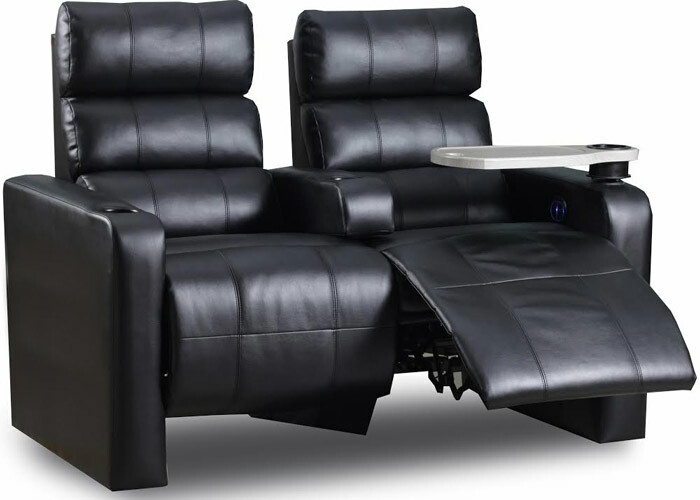 NEW All Electric VIP Leather American made recliner seats. Fully automated. 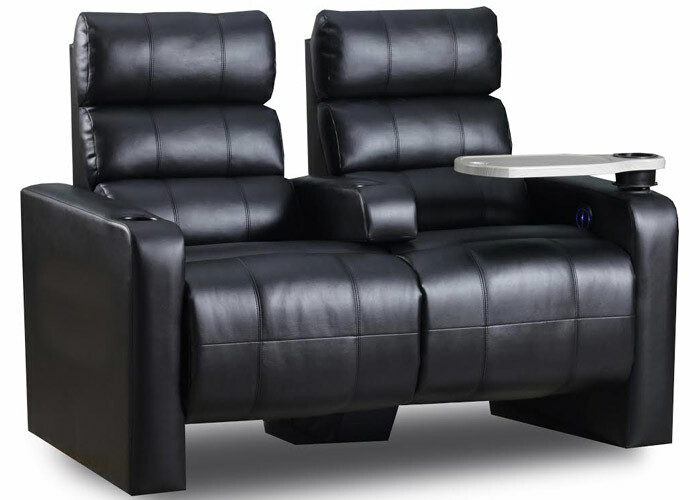 Swivel Food & Beverage Table.